Spark something extraordinary by getting your FREE Travel Guide today. 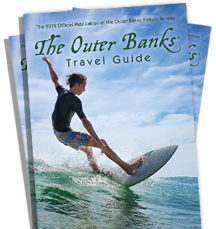 It's filled with everything there is to see and do on the Outer Banks. You'll be glad you did.